Growing up in Miami with a large Jewish community, I was always spoiled with incredible bagels and cream cheese spots. Unfortunately, as a Freshman, Alpine Bagel on campus did not cut it for me. I wanted something more boutiquey and less like Bruegger’s Bagels, which is more of a chain restaurant. 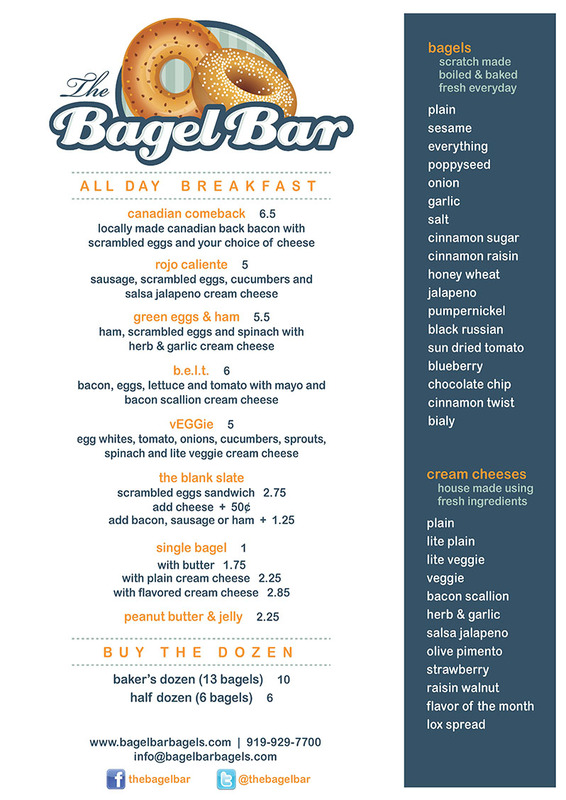 Luckily, I found “The Bagel Bar”. Every month, they have the cream cheese of the month some of my favorites being blueberry cream cheese, carrot cake cream cheese, and Nutella cream cheese. Yes, I have a sweet tooth! 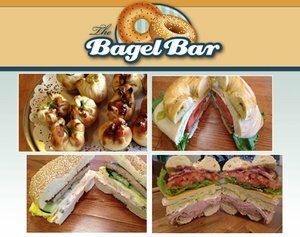 If you are in the mood for something savory – go for the everything bagel, scooped out with eggs, bacon or sausage, and veggie cream cheese. This month’s cream cheese has been the Nutella flavor – I highly recommend it with the double chocolate bagel and Nutella cream cheese. 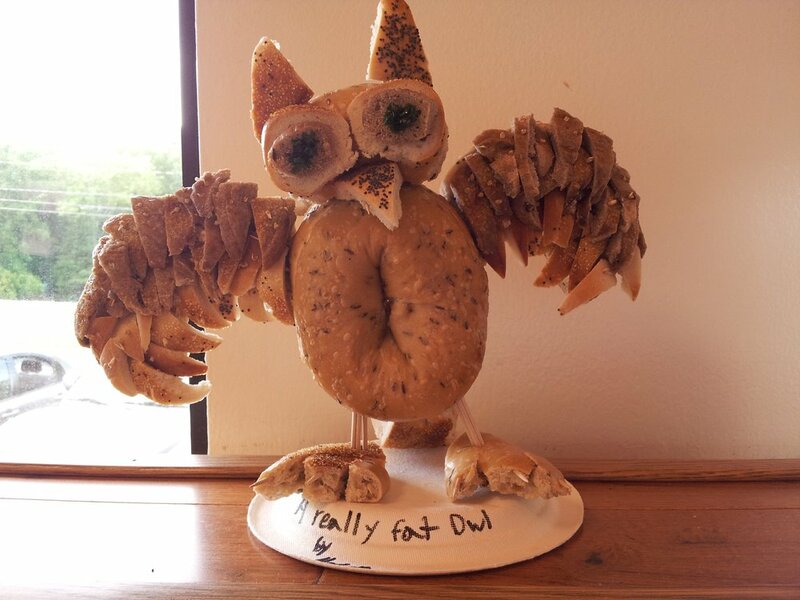 The bread here is fantastic and the cream cheese is even better! Do not forget to always toast your bagel and the more cream cheese the merrier!